Is there a better alternative to Awakening: Moonfell Wood? 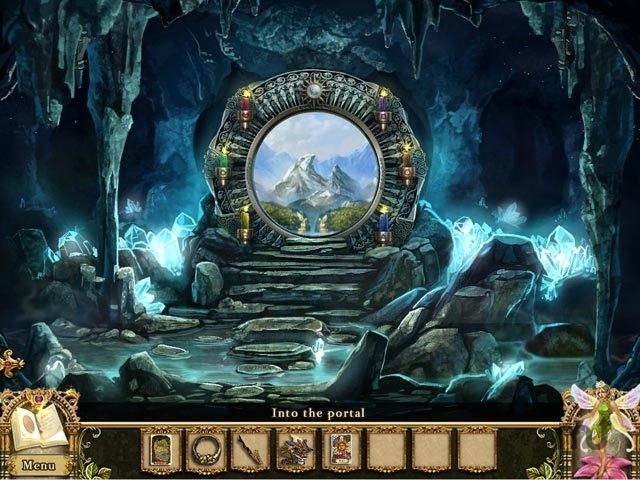 Is Awakening: Moonfell Wood really the best app in Adventure category? Will Awakening: Moonfell Wood work good on macOS 10.13.4? Awakening: Moonfell Wood...After awaking from a century long slumber, Princess Sophia finds a world that is devoid of people! Help her find her friends and family and take her rightful place. Search gorgeous locations for helpful clues and discover Sophia's destiny in Awakening: Moonfell Wood, a beautiful Hidden Object Puzzle Adventure game. Follow your fairy friend as you explore the incredible landscape and help Sophia find her people! Awakening: Moonfell Wood needs a review. Be the first to review this app and get the discussion started! Awakening: Moonfell Wood needs a rating. Be the first to rate this app and get the discussion started!